First things first: Social Marketing is not like marketing elsewhere. If you are on social media, treat it like your chance to build your network, make an impact, provide value at scale, and make new connections easily. Social media is not for you to sell anything. Whatever you do, please don’t get your social media strategy wrong. But then, you’d want to make social media work for you. It’d be nice if people notice your presence, have conversations with you, share your content, respond with comments, make a mental note of everything you say out there, and maybe even line up to buy from you (a tall order, but it’s alright to dream up). I’ve been an ardent fan of memes but I could never bring myself to use one anywhere — within blog posts, on social media, or within an email. But I knew they were awesome, they could add a wee bit of fun, and they do help in marketing efforts. As Elizabeth Victor of BrandWatch writes, memes give you a healthy chance to capture your audiences’ attention, gain traction, and at least allow you to have fun (while letting the goodness of social media happen naturally). Curated with thanks to Max Knoblauch of Mashable. Giphy is super popular and you can literally churn out relevant gifs to go with your content, social updates, and emails. Gifs aren’t new but most of us don’t use them effectively enough. Tereza Litsa of Clickz points out 12 reasons why you should use gifs for marketing: when you put gifs for marketing use, they act like natural magnets to get you the traction you need. They are easy to consume while being extremely popular. They are appealing, popular, easier than video, and are better than text. In short, they just rock. I am doing the happy dance already. See? Gifs are moble-friendly, cross-platform ready, and make for great story-telling. The sixty frames in a gif are equivalent to 60,000 words, according to Alex Chung, CEO and cofounder of Giphy. “… Adobe Spark lets you pour some life on usually static files you end up creating. Since most marketers are pressed for time and because doing fancy graphics and videos is just not up everyone’s capacity, Adobe spark helps you whip up some amazing creative that you could use to update social media accounts, spice up your blog posts, or even create many other content assets. Adobe claims that you can create social graphics, web stories, and animated videos with Adobe Spark, and that’s obviously welcome. It’s a light-weight, quick application that allows you to sync your iOS devices with your computer so that you can create your graphics whenever inspiration strikes. 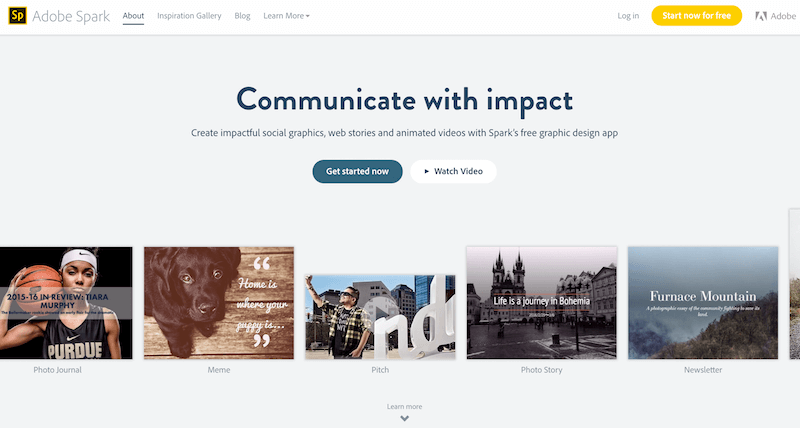 Titled as Spark Post, Spark Page, and Spark video, you can create amazing graphics, whip up engaging web stories, and also create compelling animated videos to let you tell stories better. It’s nice to let you some have some superlative engagement with your audiences without you needed to break your back to pay someone else. Votion has plenty of products to let you do some real “big brand” engagement with brackets, interactive online polls, interactive lists, “This Vs That Matchups”, Stackup Swipe to Like, Quizzes, Assessments, rich media, and Interactive ads. Using Votion, you can use any type of media such as images, videos, graphics, and others. 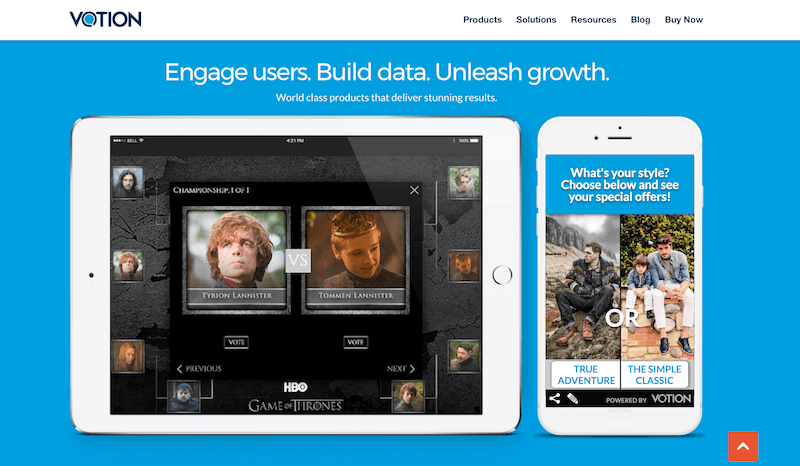 Enable your assets cross-device, use “challenge marketing”, and get real-time stats on how well your audiences are gobbling all the fun stuff you create. Here’s how a Matchup looks like (for brand Zillow) – used for lead qualification. Would you like to supercharge your Twitter and other social accounts? Say hello to paper.li. Several years ago, I signed up with paper.li and added a few keywords and actual URL sources from some of my favorite hero sites, and I released the monster. It’s been 4 years or so and my account still gets new followers – apart from some great visibility and traction that I’d not get otherwise. 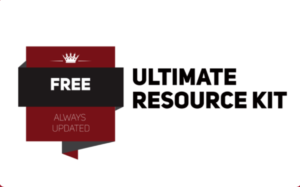 Get yourself a free account, give it a name, add a few hashtags and keywords that your business relates to or associates itself with, and let Paper.li curate and publish content all by itself. Scoop.it makes it easier to find and share content, encouraging you to be and making you a more active contributor. The key to making Scoop.it work, you’d need your two cents handy. Whether you share your own content or someone else’s the value of Scoop.it lies in leaving “insights” with every post you share. When you leave your comments, you tend to frontload your thoughts and opinions with every piece of content you share on Scoop-it. Flauntt is a simple tool designed to encourage others to promote your content through genuine online engagement. If you are on Twitter, you’d need some love for all the updates you do. I post anywhere from 12 – 26 updates every day and I know I need some love. 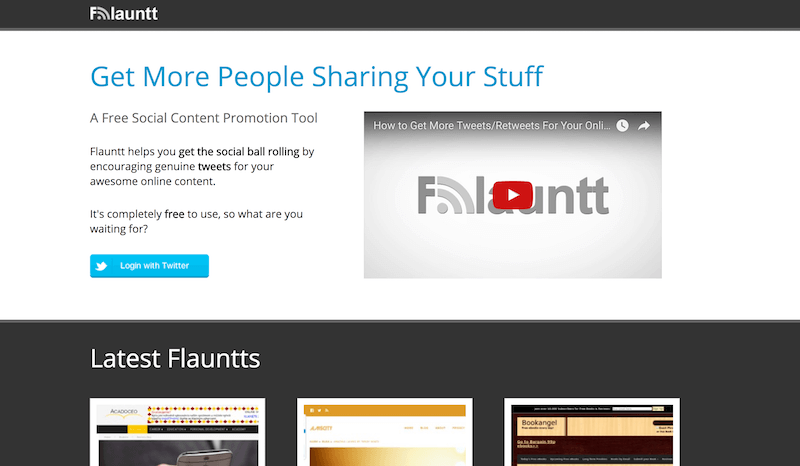 Flaunt encourages genuine tweets by letting users earn credits for sharing content. Think of it as good old sharing with some sort of gamification built in. Like, you share. They share. Everyone benefits. Once you get popular or if you see your social networks picking up lots of activity, you’d increasingly find the need to monitor mentions and conversations about your brand. You’d want to know what the world says about your brand. Also, you should ideally be available to chip in when conversations about the problem your products or services solve happen on social. 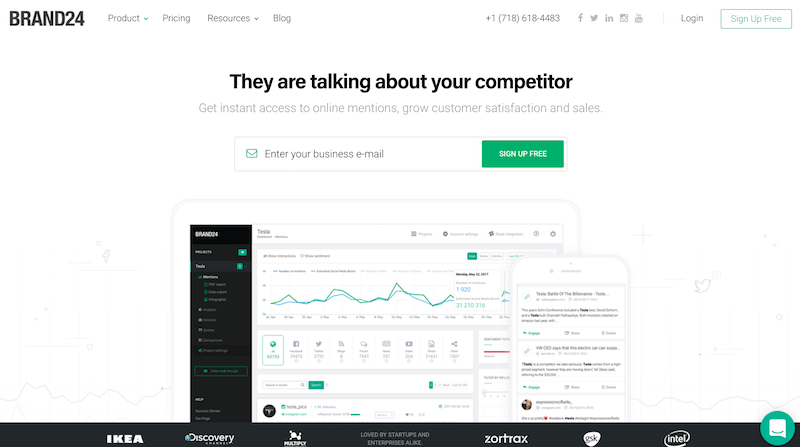 Brand24 is the perfect tool for monitoring your brand mentions or keep track of conversations. Curation is the next best thing you could do aside from creating your own content for your business. 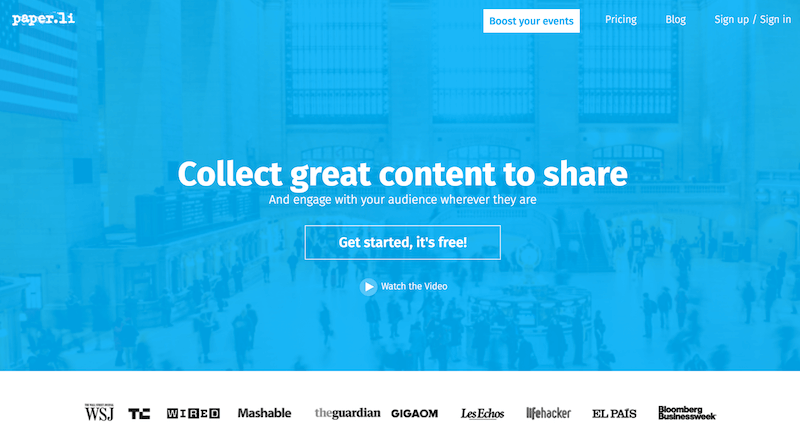 While there are plenty of tools for content curation, Quuu offers hand curated content suggestions for social media. You can also submit your article to be promoted by hundreds of Quu-users (currently a free option). A genius tool that turns normal sharing into promotion for your site. We would call snip.ly the realization of bit.ly; it’s a call to action packed in every link you share. For most of our clients, Snip.ly alone is responsible for a continuous stream of traffic depending on how well they use Snip.ly. For every update on social, Snip.ly accounts for a level of traffic that would have just been opportunity lost if you never used it. What are your favourite social marketing engagement tools? What are some of those tools that you can’t live without? Know any tools that changed the outcome of your social presence? Do let me know.